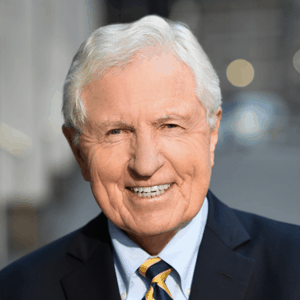 Prentice-Hall, Inc. Has Acquired Mgmt Sci. Software & Statistics Textbook From Holden-Day, Inc. - Berkery, Noyes & Co., LLC. Prentice-Hall, Inc. Has Acquired Mgmt Sci. 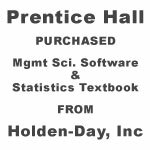 Software & Statistics Textbook From Holden-Day, Inc.